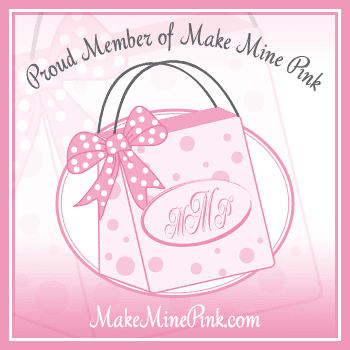 Click HERE to visit and shop my newest hand painted treasures at my Little Pink Boutique~ Celestina Marie Designs. And For more great fun this month, Be sure to visit and join Stephanie's Wedding Party on June 25th. Click HERE for details and to join the party goers. 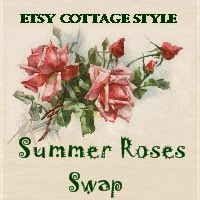 Etsy Cottage Style is also having a Summer Roses Swap. This will be so much fun creating with a partner using a rose theme. If you are a member of Etsy Cottage Style and would like to participate, Click HERE for more details. Karen Valentine from My Desert Cottage, is also hosting for the second year, Where Bloggers Create June 19th. It will be so much fun to see all the wonderful studio's around blogland. Click on the button to visit Karen and learn more details on how you can participate and join in the fun. Lots of fun summertime events happening in our wonderful blogland and these are just a few that are coming up quickly. Have fun and join in where you can. Make new friends along the way and enjoy many great blogs in the process. I'm back in the studio creating many new shabby rose treasures to offer you in the coming weeks. Thank you for stopping by and I hope you have a great weekend. See you soon. Celeste, just stopping by to say hello and wish you a wonderful weekend! Thanks for all the wonderful links. I will make sure to visit them all. Have a nice weekend. Hi Dear Celeste! I'm excited to visit WBCreate! I'm always amazed at the pretty studios and all the great organizational skills. 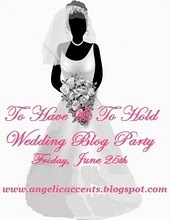 You are such a sweetheart to help spread the news about my WEDDING BLOG PARTY, too! Now, I'm off to check out your MMP site! So much going on in Blogland and thank you for telling us about this. Sounds like so much fun and will go and take a look. Thanks for your wonderful comments! We are working very hard to try to get things settled in our new home. We love it here! I've had so much fun catching up on your posts and your outdoor living space is GORGEOUS!! Love what you did on the settee & chairs. Your home and your pool area is incredible!! I loved being able to visit with you and see in person how truly beautiful you make everything. If you & Larry are ever passing though Columbus our door is always open to you. I'm going to do the Wedding party too, sounds like it will be fun! I'm going to your shop now to look around!